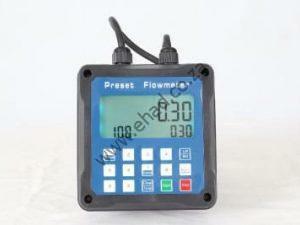 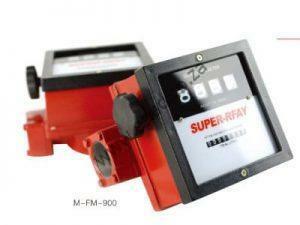 M-FM-120 Mechanical flow meter is to measure the exact quantity of the dispensed fuel. 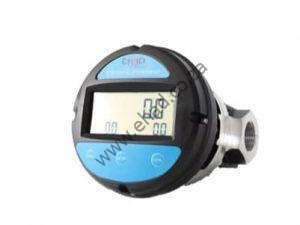 They are designed for commercial use only. 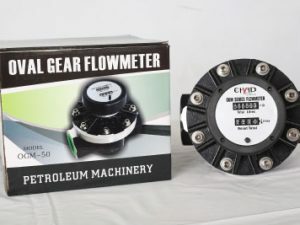 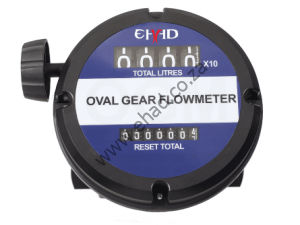 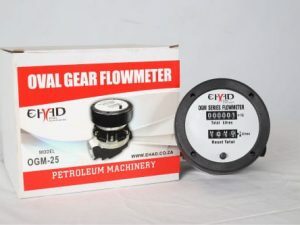 These flow meters are reliable, easy to install and sample to calibrate on the work place. 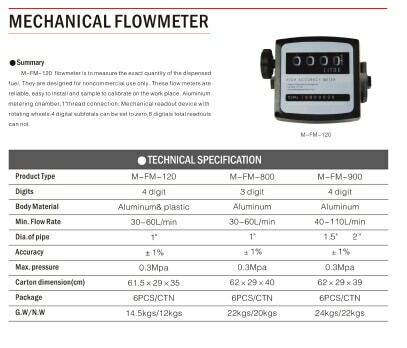 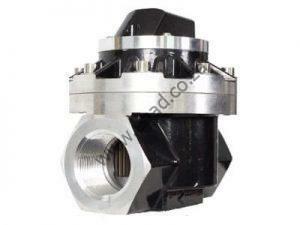 Aluminium metering chamber, 1″thread connection. 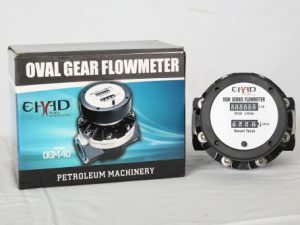 Mechanical readout device with rotating wheels.4 digital subtotals can be set to zero, 8 digitals total readouts cannot.